This listing features a dainty cute beaded bracelet that due to its minimal design, it can accompany you every day with almost any outfit. 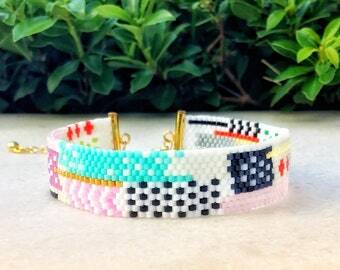 You can wear it alone or match it with other stacked bracelets for a trendy look! 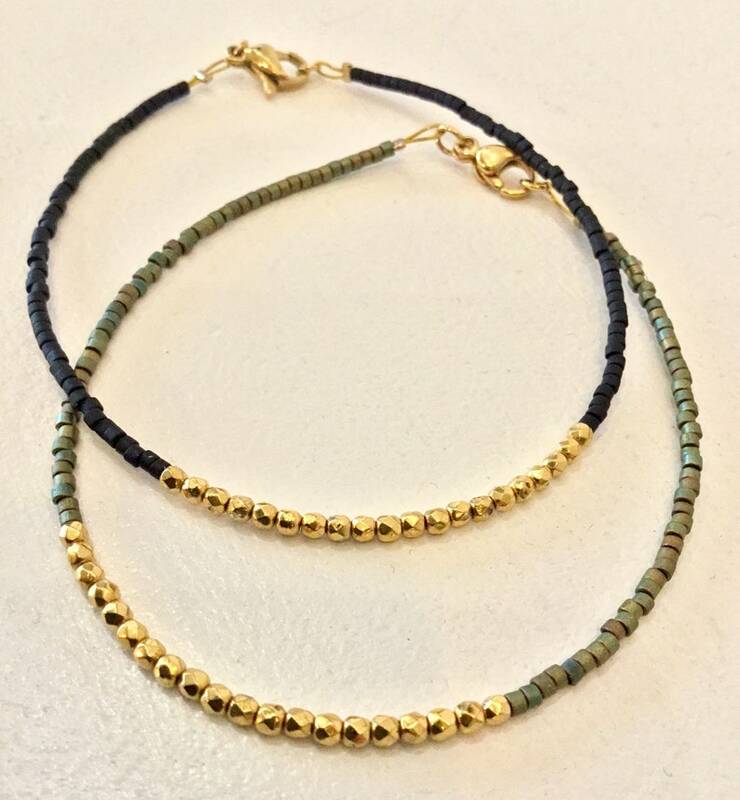 It has been designed and crafted by me with love, care and inspiration, using premium quality Japanese glass seed beads and high quality bohemian glass Fire Polished faceted round beads, plated with 24 k gold. Metal findings are gold plated stainless steel. Each bracelet’s length (excl. clasp) is approximately 17 cm (6.7 inches). Should you need longer or shorter, please message me. SouSou jewelry is made only with the highest quality materials and with proper care, it is made to last! 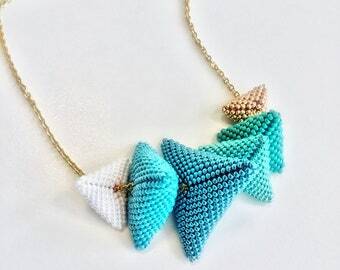 You can select your favourite colour of seed beads from the list above, according the last two photos. There are 35 hues offered! If you can't find it, you can simply message me. I will try my best to accomodate your request! 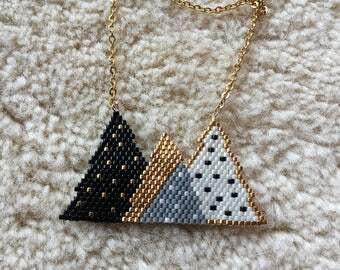 The more pieces you wear, the more interesting look your make! 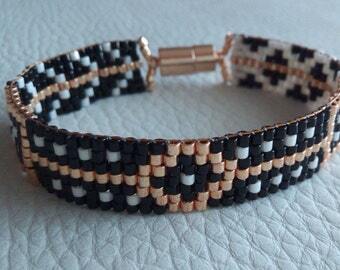 It can be your favourite bracelet or your ideal handmade gift to your best friend or even your bridesmaid!